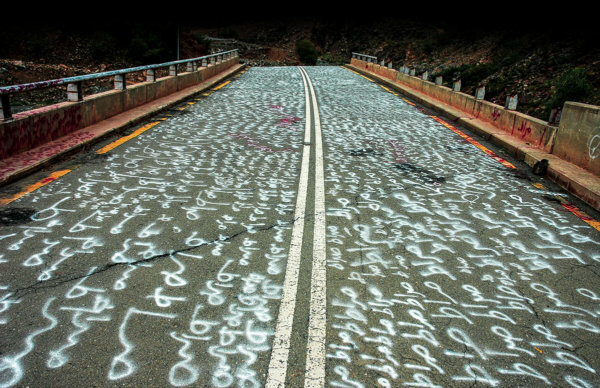 Light from the Middle East: New Photography presented work by artists from across the Middle East (spanning North Africa to Central Asia), living in the region and in diaspora. 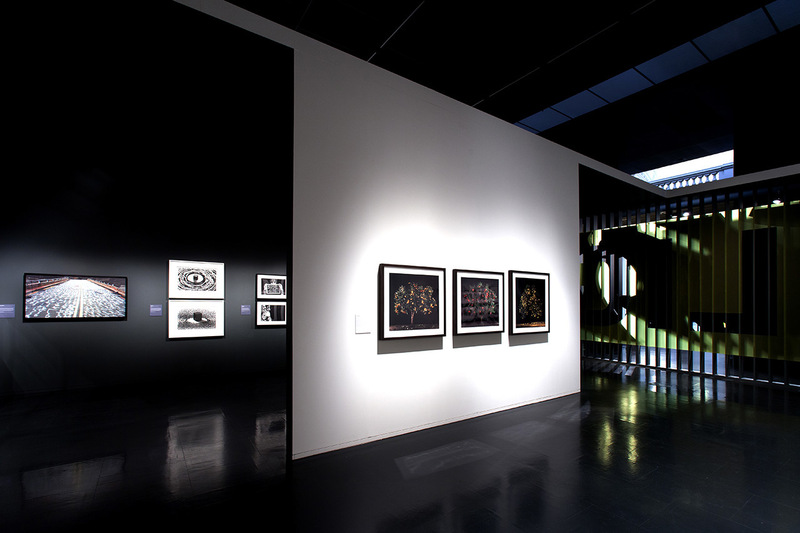 The exhibition explored the ways in which these artists investigate the language and techniques of photography. Some use the camera to record or bear witness, while others subvert that process to reveal how surprisingly unreliable a photograph can be. The works range from documentary photographs and highly staged tableaux to images manipulated beyond recognition. The variety of approaches is appropriate to the complexities of a vast and diverse region. 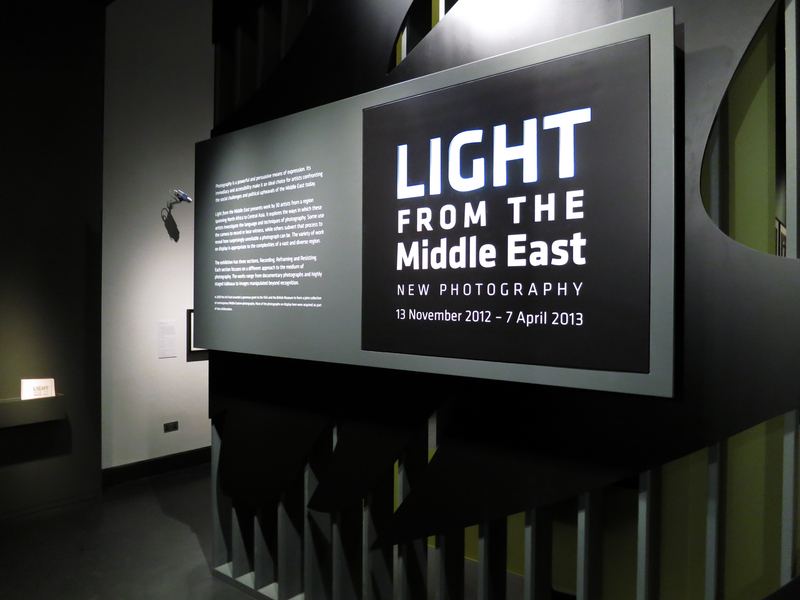 Light from the Middle East was divided into three sections, Recording, Reframing and Resisting, each of which focuses on a different approach to the medium of photography.